Intec 948M Differential Pressure Transmitter for non-aggressive gases. -0.2 to 0.2" WC to 0 to 20" WC Range. 0 to 10 V or 4 to 20 mA output. 24 VAC/VDC. Push-button zero calibration. 1/2" NPT conduit connection and 1/4" hose connections. Includes duct probes and 6' tubing. ABS Case. Optional 4-digit LED display. NEMA 3. IP54. Linearity and Hysterisis ≤ � 1% f.s. Repeatability ≤ � 0.2% f.s. Position Dependency ≤ � 0.02% f.s. Electrical Connections	 16 AWG (1.5 mm 2 ) max. > TRANSMITTERS > OUTDOOR NEMA-3 IP54 : 2 Items found. 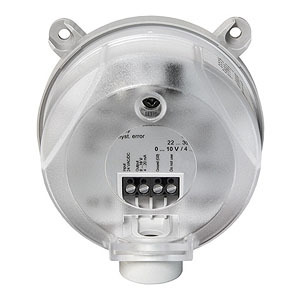 Intec DBL Vacuum, pressure, and differential pressure Switch for Air and non-combustible, non-aggressive gases. Compact and easy to install. High accuracy. 1 SPDT output. 1/2" NPT conduit connection. PA 6.6 Housing. NEMA 3. IP54. 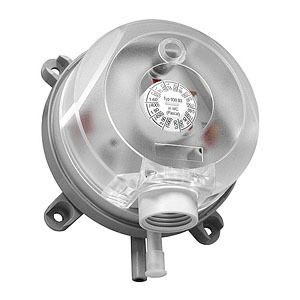 Intec 948Q Differential Pressure Transmitter for non-aggressive gases. Eight Field Selectable Ranges. 0 to 10 V or 4 to 20 mA output. 22 to 30 VAC/VDC. 1/2" NPT conduit connection and 1/4" hose connections. Includes duct probes and 6' tubing. ABS Case. 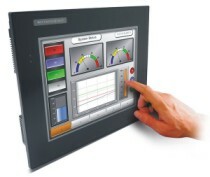 Optional 4-digit LED display. NEMA 3. IP54.